The 2016 Great Easter Egg Hunt has come to a close. A big THANK YOU! to everyone who participated, emailed, and called us with your egg finds. This year’s turnout was especially grand, due in no small part to the generosity and hard work by Egg Hunt partner Conrad’s Candy (Facebook)! Thanks, Conrad’s! Out of the 12 eggs, all but four were found. Congratulations to the winners who found an egg, and in particular 2016 Egg Hunt Grand Prize winner: Sheila F.! 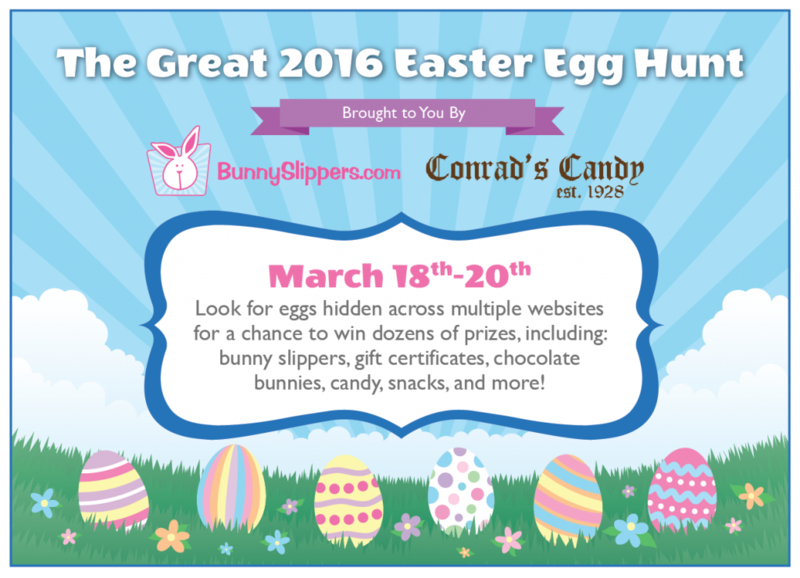 This entry was posted in BunnySlippers.com, Chocolate Bunnies, Easter, Easter Bunny on March 22, 2016 by Hop to Pop. Two Days Until The Great Egg Hunt! Day after tomorrow at 12-noon PST the Great 2016 Easter Egg Hunt will officially start. 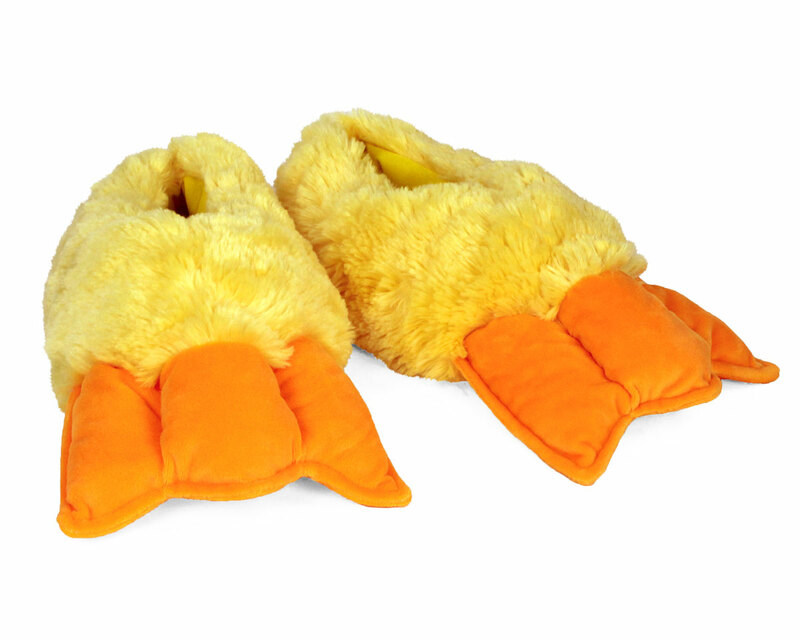 Search bunnyslippers.com and conradscandy.com for eggs, and if you find one let us know at sales@bunnyslippers.com! 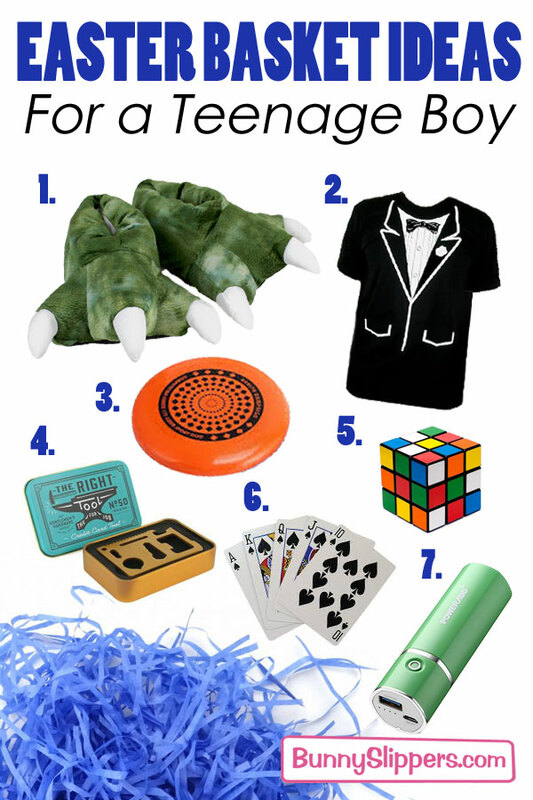 One prize per winner. Full details here. 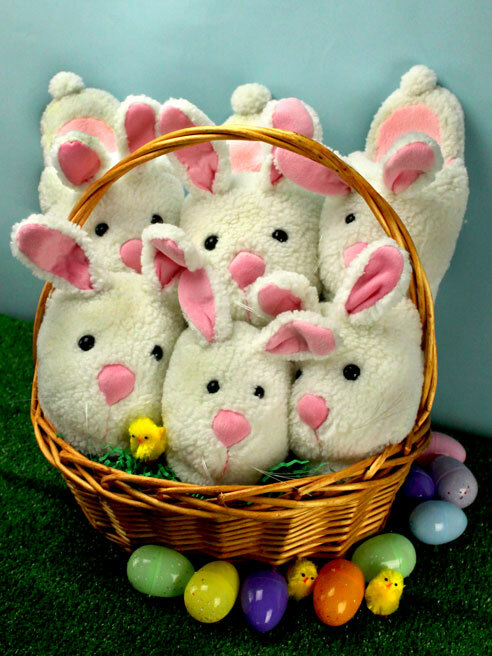 This entry was posted in BunnySlippers.com, Chocolate Bunnies, Easter, Easter Bunny on March 16, 2016 by Hop to Pop. The Great 2016 Easter Egg Hunt! Hi there Hoppers! Get ready: the 4th Easter Egg Hunt is almost here! Starting Friday Mar. 18th and running through March 20th NEW for this year is some extra exciting news! Participating with us will be Conrad’s Candy. 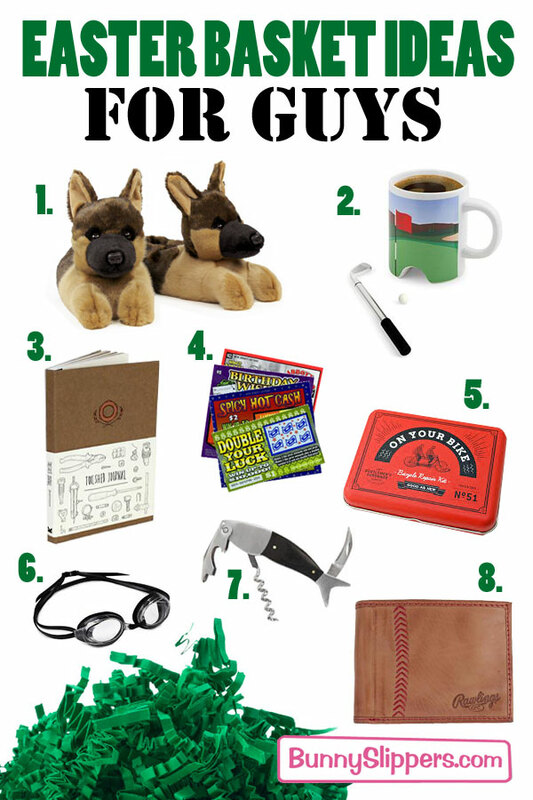 Join in as there are new prizes this year and new places to search. 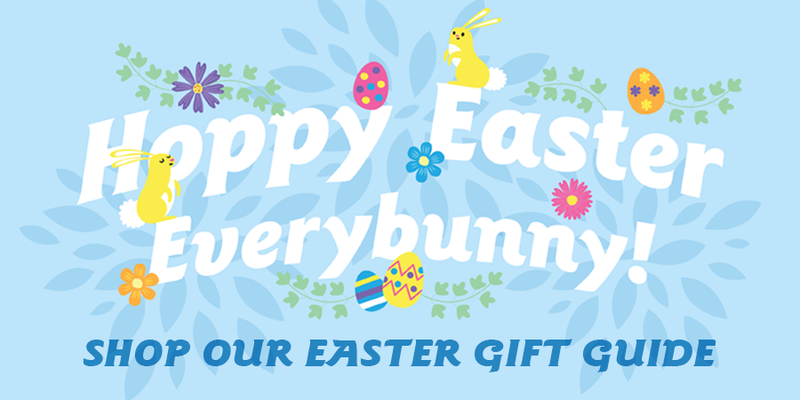 Get all the information about the Egg Hunt, including a list of prizes and rules for play right here. This entry was posted in Easter, Easter Bunny on March 14, 2016 by Hop to Pop. 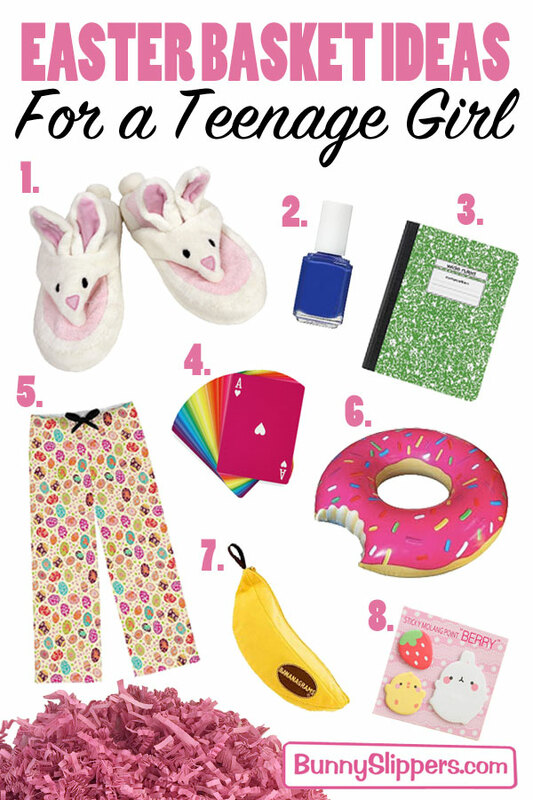 The Sweetest Easter Gifts Without Sugar: Slippers! 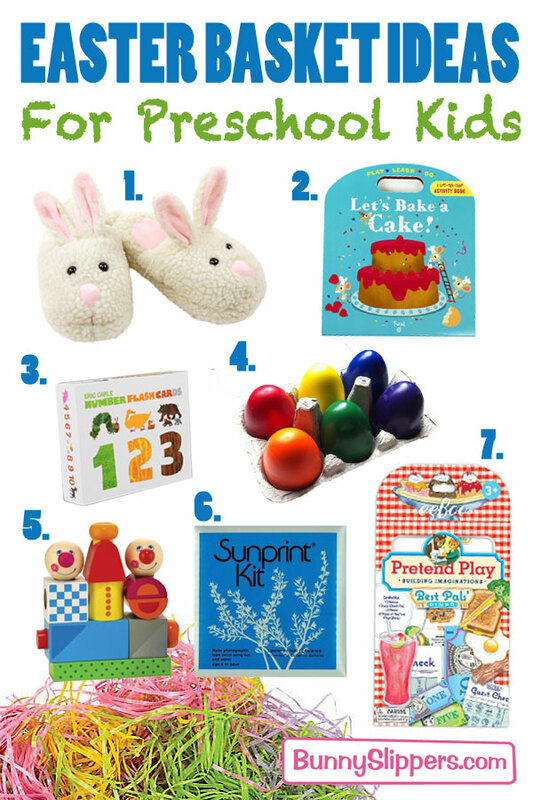 Looking for an Easter gift that isn’t full of sugar to put in your family’s baskets this year? 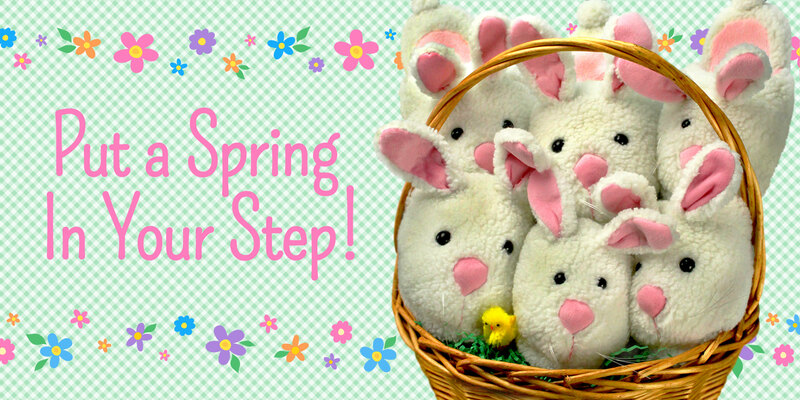 Look no further: our slippers make the perfect healthy addition to every Easter basket! 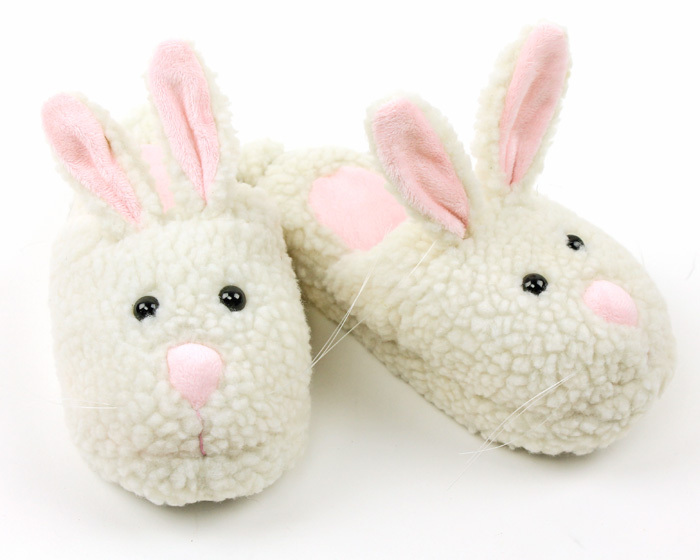 We have a wide selection of springtime and Easter slippers, in many sizes for all the members of your family. 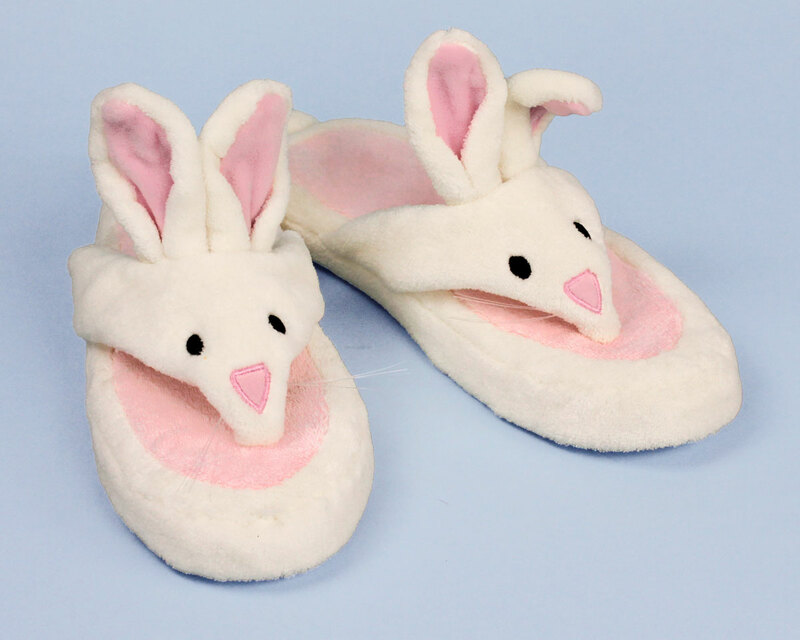 Our Classic Bunny Slippers are a popular choice for Easter gifts: who wouldn’t want to find a pair of these adorable bunnies hiding in a basket? 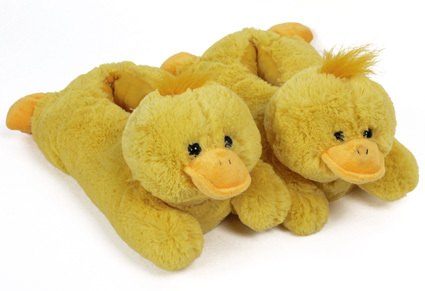 These Fuzzy Yellow Duck Slippers are a cute option for your family! Soft and fuzzy, their bright yellow color is perfect for the spring season. If you’re looking for something fun and green, the Fuzzy Frog Slippers might be for you! 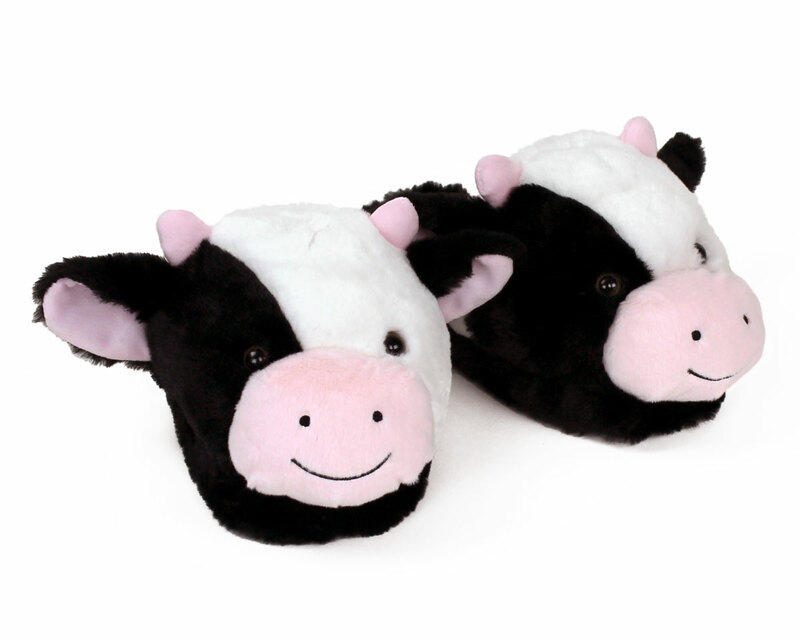 These cute slippers are bound to put a smile on your loved ones’ faces. 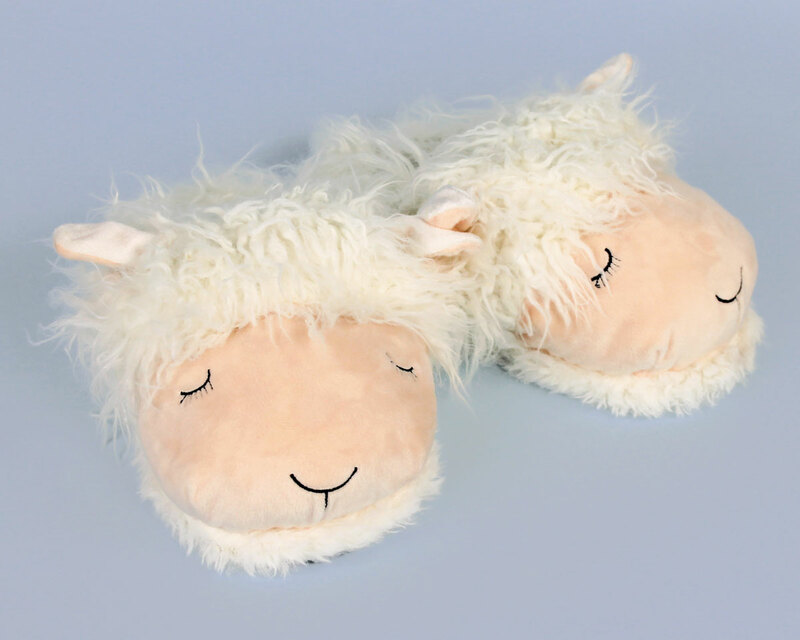 Order before Thursday, March 27 to make sure your slippers arrive in time for Easter! 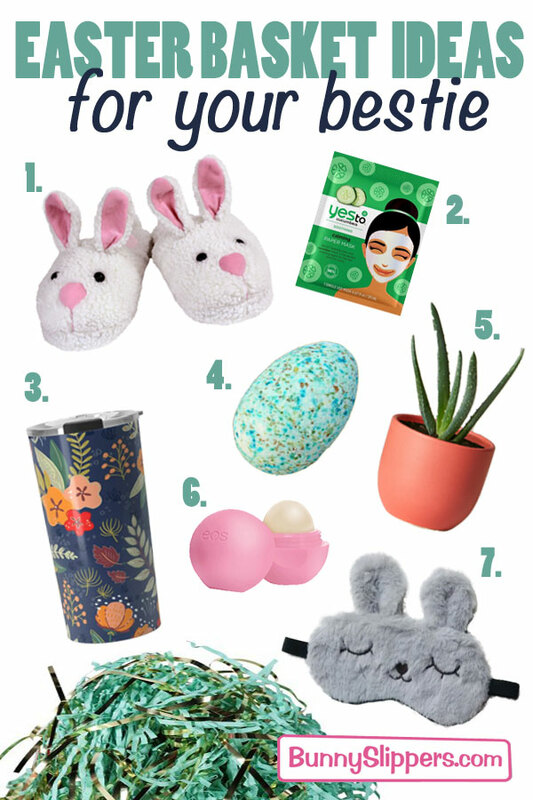 This entry was posted in BunnySlippers.com, Easter, Gift Guide on March 25, 2015 by BunnySlippers.